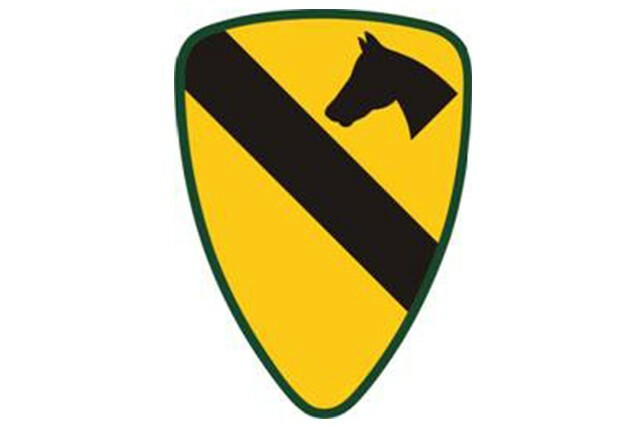 WASHINGTON -- The Department of the Army announced today the summer 2017 deployment of approximately 3,500 soldiers from the 2nd Armored Brigade Combat Team, 1st Cavalry Division, stationed at Fort Hood, Texas, to the Republic of Korea. As part of the regular rotation of forces, the 2nd Armored Brigade Combat Team will replace the 1st Armored Brigade Combat Team, 1st Infantry Division and support the United States Forces-Korea's commitment to our Republic of Korea partners. "The Black Jack Brigade looks forward to returning to the Republic of Korea," said Col. Steve Adams, commander of 2nd Armored Brigade Combat Team, 1st Cavalry Division. "Our troopers are trained and ready for this vital mission, and we are honored to sustain and strengthen this longstanding strategic alliance." For more information, contact the 1st Cavalry Division public affairs officer, Maj. Paul Oliver at paul.m.oliver.mil@mail.mil, or by phone at 254-287-9398.